Not too long ago, finding laptops for kids was quite difficult because there weren’t many products to choose from. Today, the selection is much larger, and laptop computers have enjoyed countless technological improvements. Many of the newest laptops for kids have amazing computing power, and they offer an unlimited amount of entertainment. The problem is finding the laptop that is best for your child. A laptop computer serves as a great gift for a child because it can be used for games, learning, homework and movies. Your kids can use a laptop to access the endless learning resources available from the Internet, but they aren’t limited to learning. When shopping for the best laptop for your kids, you don’t have to worry as much about the hardware and performance. Kids don’t need the fastest computers available, and in most cases, they’ll be happy just to own their own computer. The modern world has become a high-tech place, and it shouldn’t be surprising that kids will forgo traditional toys for the latest technology. It’s never too early to get your kids interested in technology, computers and science. With such a wealth of information available on the Internet, your kids have access to unlimited knowledge at a young age, and the right laptop can help them gain intelligence and confidence. When shopping for young children, screen size isn’t terribly important. To maximize performance, consider getting a laptop with an Intel Core i3 processor. Here you’ll find our mini reviews for some of the best laptops for kids. 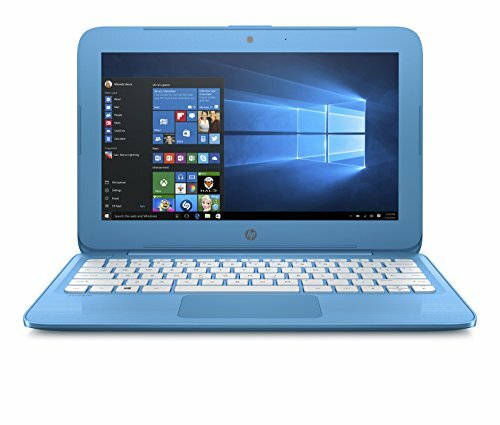 The HP Stream Laptop PC 11-y010nr is a great choice for kids. It features an Intel Celeron N3060 1.6GHz processor. Since the CPU has two cores, it runs faster than processors that have only one core. The HP PC 11-y010nr comes with 4GB of DDR3L SDRAM, which should be more than enough for software applications used by kids. This laptop comes with Windows 10 and encourages new ideas. It features a 32GB eMMC and has no optical drive. It has an 11.6-inch screen, which has an HD resolution and WLED backlighting. This laptop comes with a variety of applications that are used by kids, and although it has a tiny storage capacity, it comes with a one-year subscription for OneDrive storage. The cloud storage offers 1TB of online data storage. The HP Stream Laptop PC 11-y010nr weighs only 2.57 pounds, and the battery life is good for almost 11 hours. If your kids spend most of their computer time browsing the Internet, then this laptop might be a good fit. The Discovery Kids Teach ‘n’ Talk Exploration Laptop is ideal for young kids because it doesn’t offer the functionality that you’d expect from a regular laptop. It comes packed with 60 fun games and gives your kids fun ways to learn geography, music, math and spelling. Since it comes with built-in games, there is no need to worry about purchasing additional software. 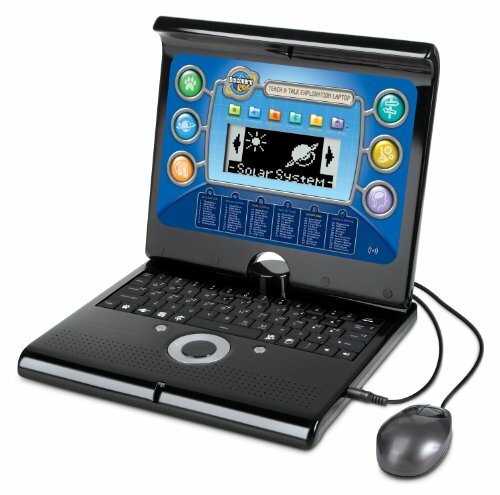 The Discovery Kids Teach ‘n’ Talk laptop features a standard keyboard and multi-directional button. With a wireless, portable design, it can be transported and used almost anywhere. It runs on two AA batteries, which must be purchased separately. The Discovery Kids Teach ‘n’ Talk laptop is loaded with music, word puzzles and math games, and it’s a convenient solution to keep your kids entertained. It’s ideal for rides in a plane or car, but your kids can use it anywhere. 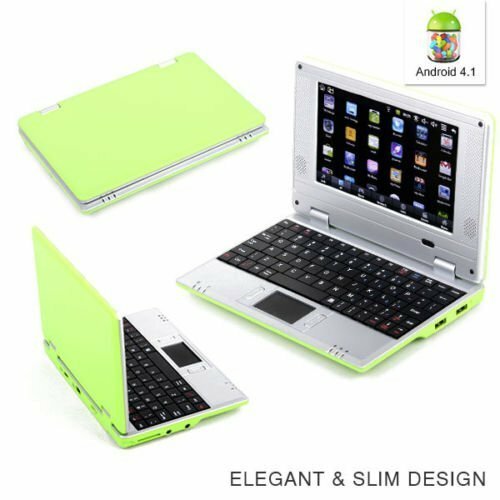 The Goldengulf 7-Inch laptop is powered by the Android 4.1 system. It has 512MB of RAM, which is great for running software applications. 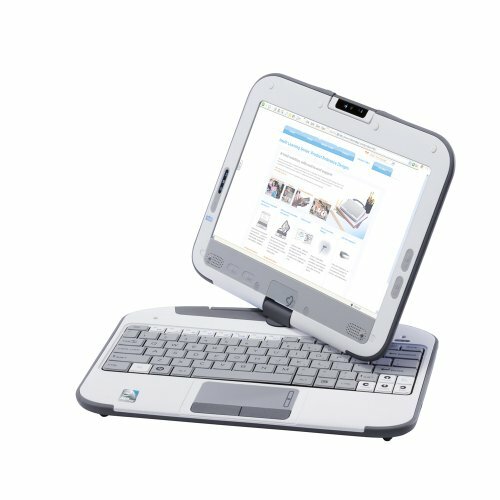 The Goldengulf 7-Inch laptop computer has 5GB of total storage capacity, and it can hold many photos, videos and content. With a compact design, it can be used almost anywhere and doesn’t require as much space as larger computers. It only weighs 1.6 pounds and has two built-in speakers. The screen has a built-in camera, which is a great feature for kids to have. It might not be as handy as a camera on a kids tablet for selfies, but great for calling the grandparents on Skype or Whatsapp. The Goldengulf 7-Inch laptop also comes with a built-in microphone, Ethernet port, Wi-Fi, USB, HDMI port and SD card slot. With such a large selection of input sources, your kids can use this computer to enjoy most types of multimedia content. This laptop comes with a 1.5GHz processor and has a 6.98inch TFT display. Although the built-in storage is only 4GB, an SD card can be used to expand the storage capacity by 16GB. The Asus Transformer Book T100TA-C2-EDU features an intel Atom Z3740 CPU, which has a base clock speed of 1.33GHz. It comes with 2GB of DDR3 RAM and has a 64GB SSD for storage. The SSD is much faster than a traditional hard drive, which is great for kids. This laptop has a 10.1-inch screen and displays an HD resolution. 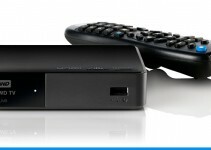 It comes with a convenient keyboard dock, and for faster web browsing, it uses 802.11N Wi-Fi. The Asus T100TA-C2-EDU also comes with Bluetooth 4.0, micro USB ports, micro HDMI and card reader. These features are important for accessing multimedia content. On a full charge, this laptop can be used for 11 hours, and it comes with a built-in webcam. Although it ships with Windows 8.1, it’s eligible to be upgraded to Windows 10. 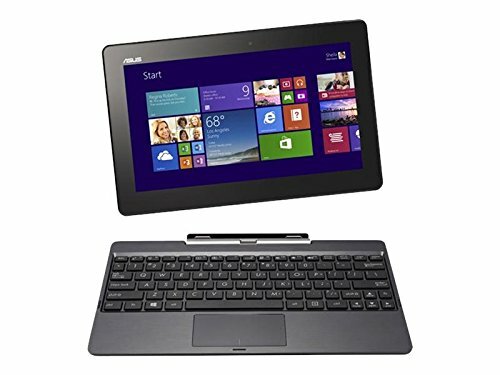 If you want your kids to have a top laptop computer, the Asus Transformer Book is worth considering. The Acer Aspire C710-2055 has many features that are ideal for kids. The bulk of its computing power is stored within an Intel Celeron 847 processor, which runs at 1.1GHz. For smoother applications, it has 4GB of DDR3 memory, which is enough to run most modern applications. Although it can’t install standard Microsoft Office software, it’s compatible with the online version of Microsoft Office. The Acer Aspire C710-2055 has a hard drive that can hold 320 gigabytes of content, and for games, it has Intel HD graphics. The 11.6-inch screen provides a decent amount of space to view content, and the battery life is good for six hours. 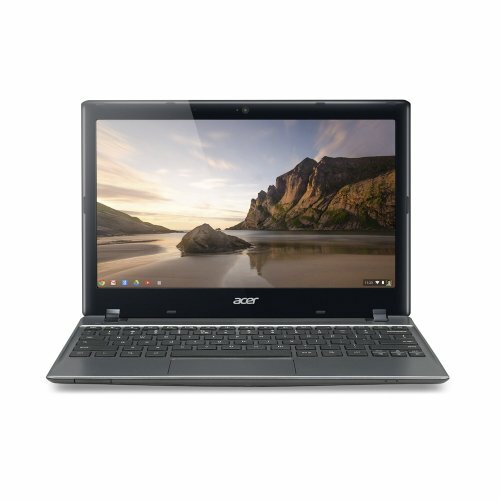 The Acer Aspire C710-2055 isn’t the fastest laptop that money can buy, but it should perform well for most kids. Another popular laptop for kids is the 2go PC NL2PRO2GP. It comes with a screen that rotates and swivels, and with a rugged design, it’s made to handle the daily abuse from kids. Since it’s designed for kids, it performs well for educational purposes. To handle intense computing, it uses an Intel Atom N450 processor, and it offers some of the best battery life out of any netbook. The rotatable touchscreen displays content with a resolution of 1366×768, and to encourage better posture, the swivel screen is easy to adjust. The 2go PC NL2PRO2GP laptop has a 160GB hard drive, and it uses 802.11 wireless connectivity to access the Internet. It comes with Windows 7 Professional and DDR2 memory. The scratch-resistant LCD screen has reinforced corners and provides hours of entertainment. 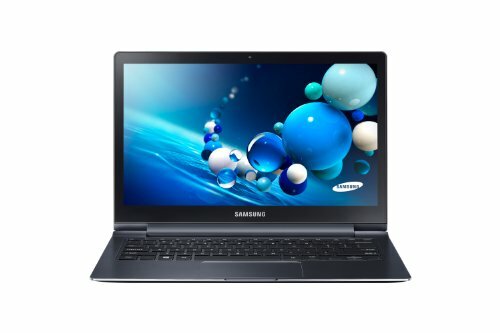 The Samsung ATIV Book 9 Plus NP940X3G-K06US uses an Intel Core i5-4200U process to power through applications. With a clock speed of 1.6GHz, the processor is fast enough to handle most of the activities that kids will enjoy. It has 4Gb of DDR3L SDRAM, which keeps applications running smoothly. A 13.3-inch screen displays content and has built-in anti-glare technology. For application and multimedia storage, this laptop has a 128GB Solid-State drive. It comes with the Windows 8 operating system, and the battery life lasts for 7.5 hours. The Dell Inspiron 11 3000 Series laptop is very affordable and comes with plenty of computing power for kids. Since it has an Intel Pentium N3540 2.16GHz processor, it can handle a wide range of software applications. It has 4Gb of DDR3L SDRAM and integrated Intel HD graphics. The built-in hard drive can hold 500 gigabytes of data and offers more than enough room for video, images and applications. Although this laptop doesn’t have an optical drive, it offers several convenient ways to access multimedia content. The 11.6-inch WXGA screen features LED backlighting and displays content with an HD 1366×768 resolution. 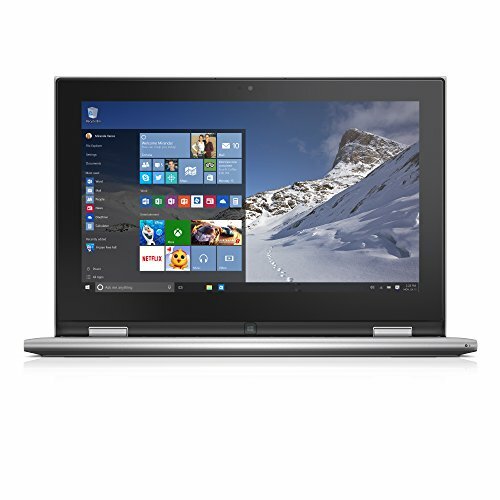 It comes with the Windows 10 operating system and has a sleek silver chassis. 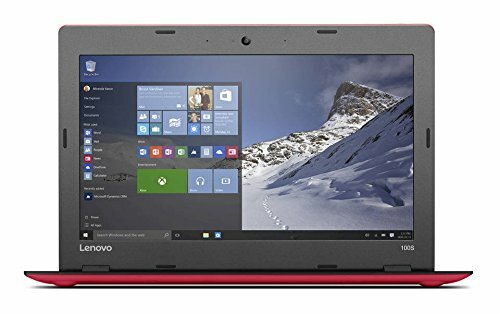 The Lenovo IdeaPad 100s laptop has an Intel Atom processor, and it’s fast enough for basic computing. It’s a great choice for kids who spend most of their computing time browsing the Internet. It has 2GB DDR3L memory and can process most applications smoothly. The 11.6-inch LED backlit display prevents eye fatigue and illuminates important content. This laptop has a built-in webcam and comes with Windows 10. 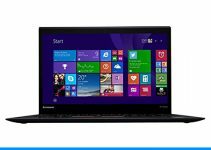 The Lenovo IdeaPad 100s laptop has input ports for a microphone, headphones, USB 2.0 and HDMI. The only downside is that it doesn’t include an optical drive. The HP Pavilion x360 laptop stores data with a 500GB hard drive, and for smooth applications, it comes with 4GB of DDR3L SDRAM. Although it doesn’t come with an optical drive, this laptop is compatible with external CD and DVD drives. It features an 11.6-inch HD touchscreen, and on a full charge, the battery will last for 4.5 hours. The HP Pavilion x360 comes with the 64-bit version of Windows 8.1, and it uses Intel HD graphics for games and multimedia content. With an Intel Pentium N3520 2.16GHz processor, it can handle all the computing activities that kids enjoy.